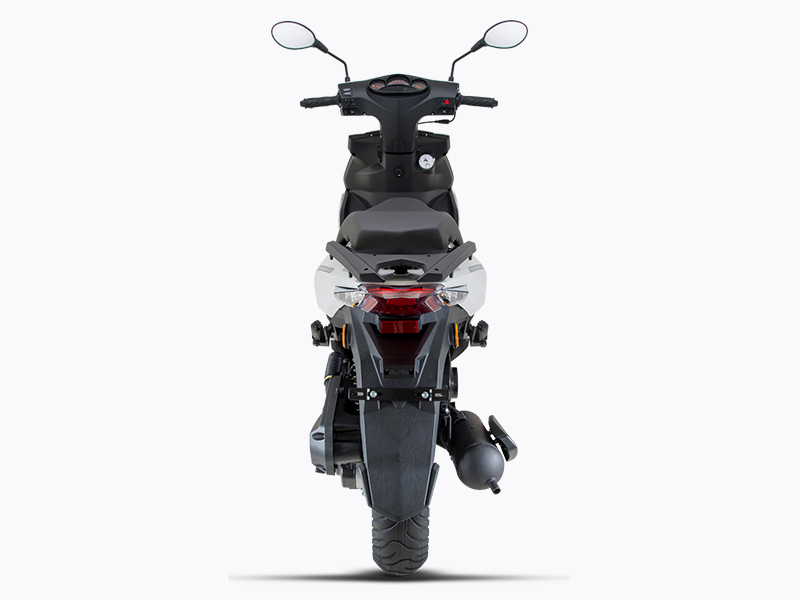 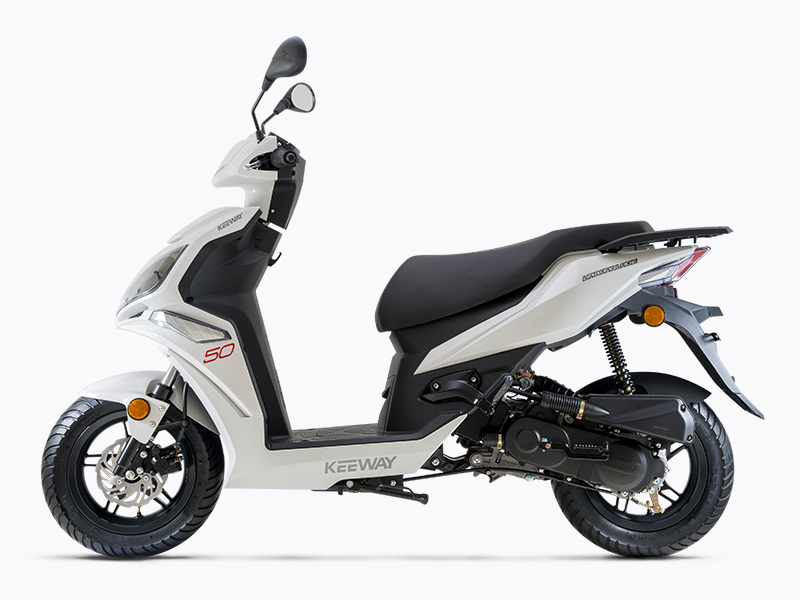 Urbanblade 50 - Keeway Q.J. 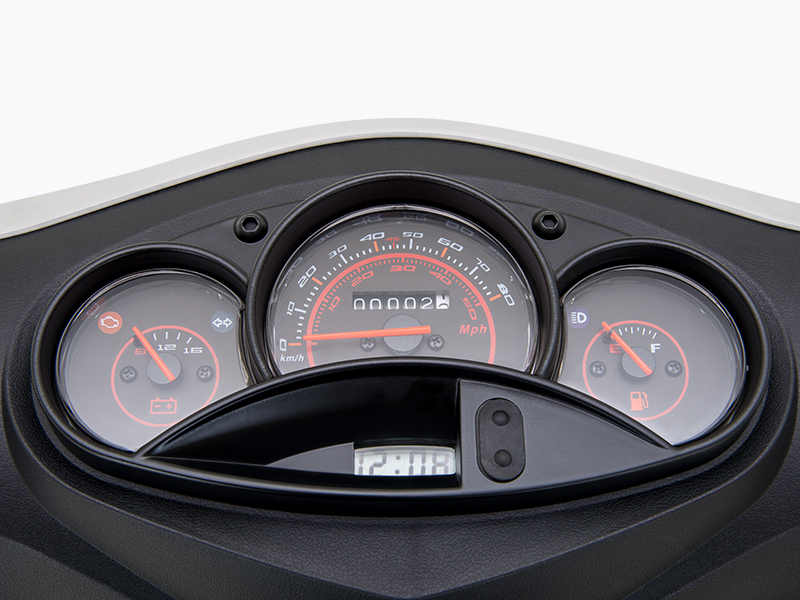 You might never be aware of the fact that many precious hours are wasted only in transporting among places. 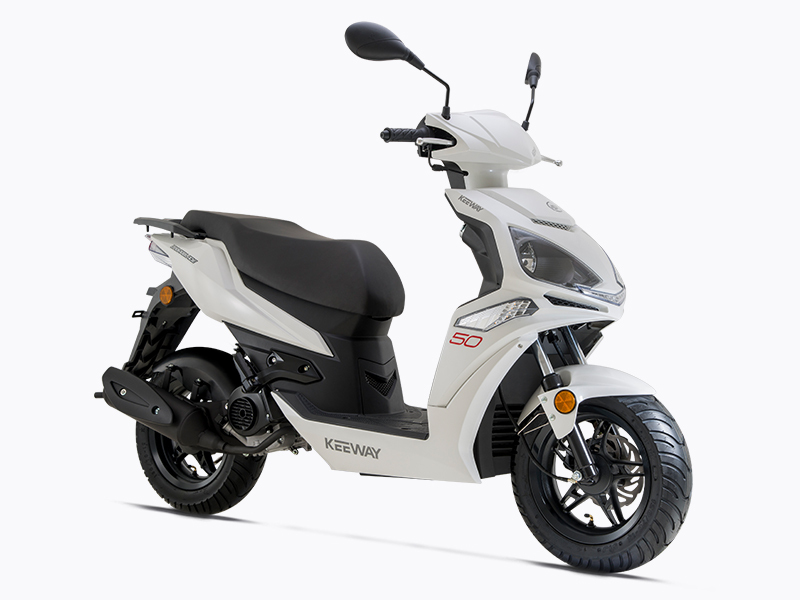 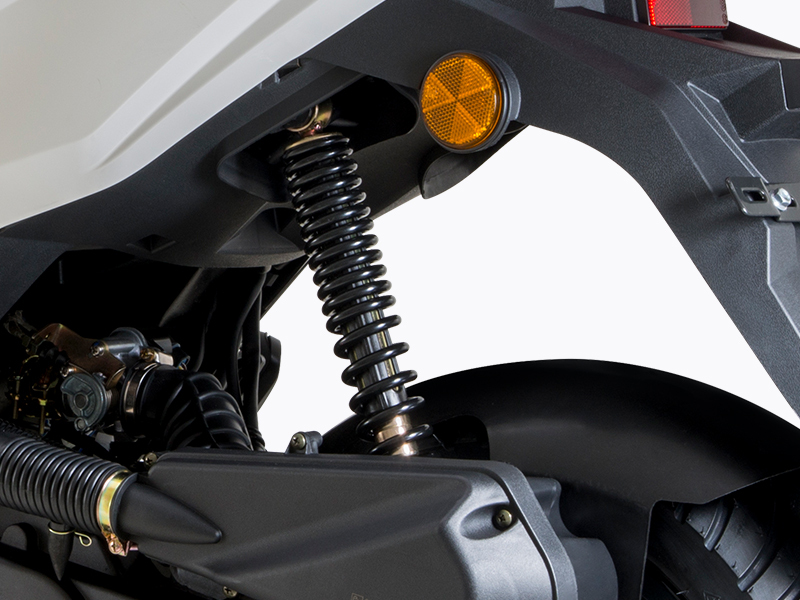 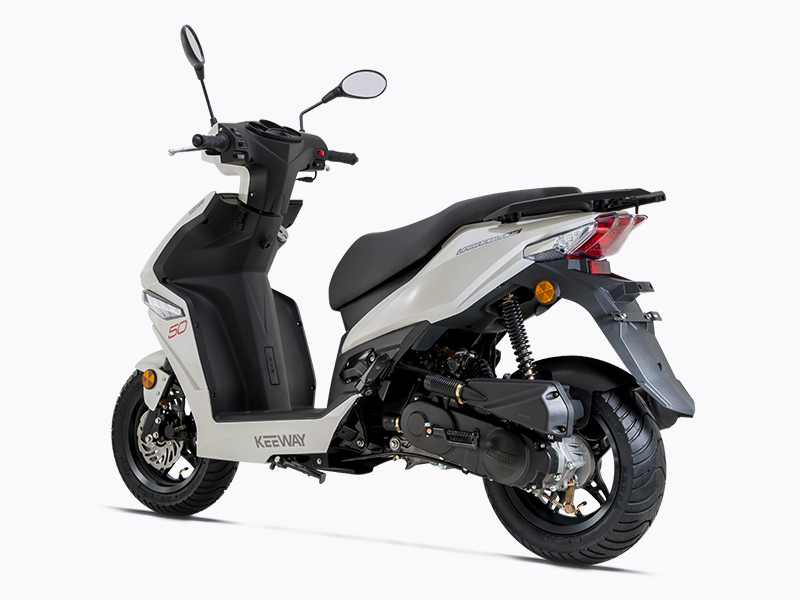 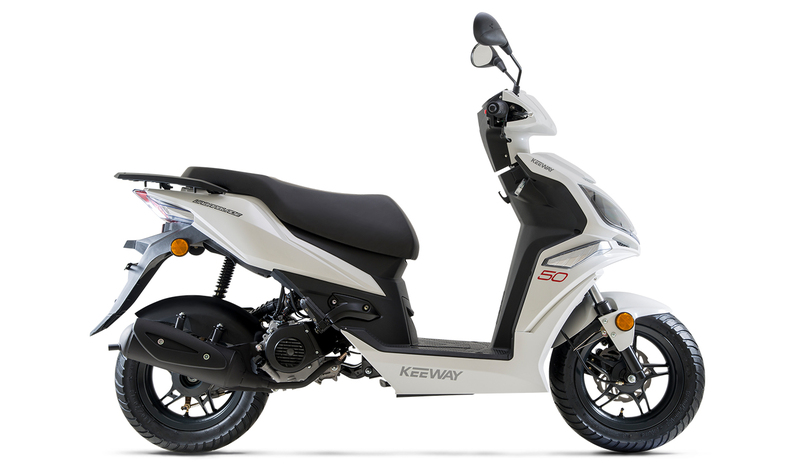 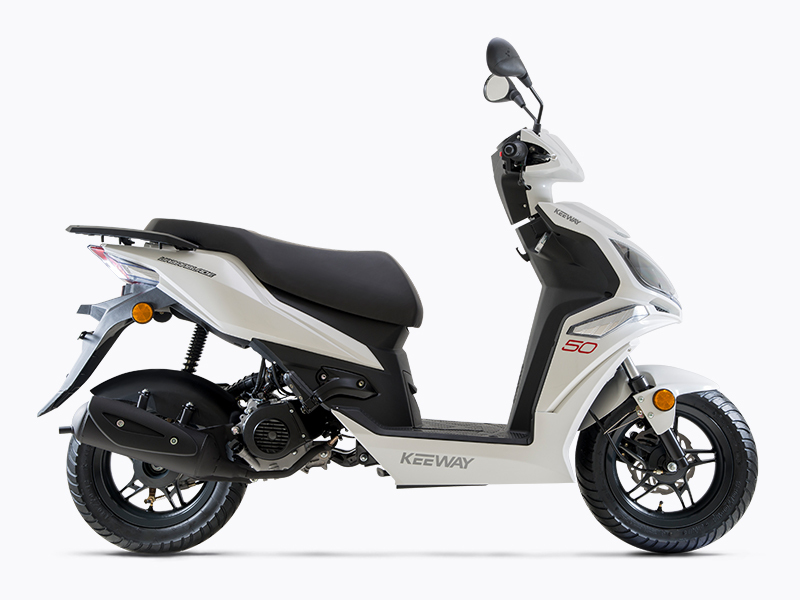 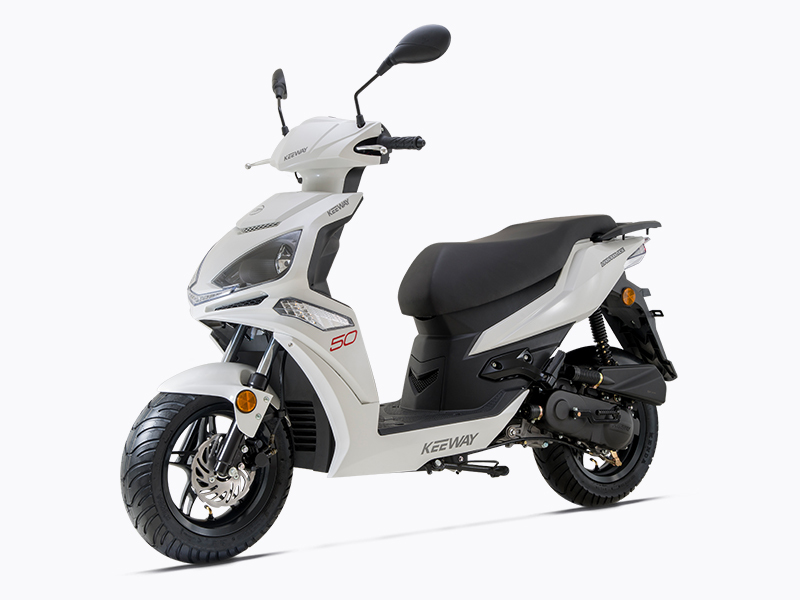 Keeway Urbanblade is just the right tool to solve that daily dilemma. 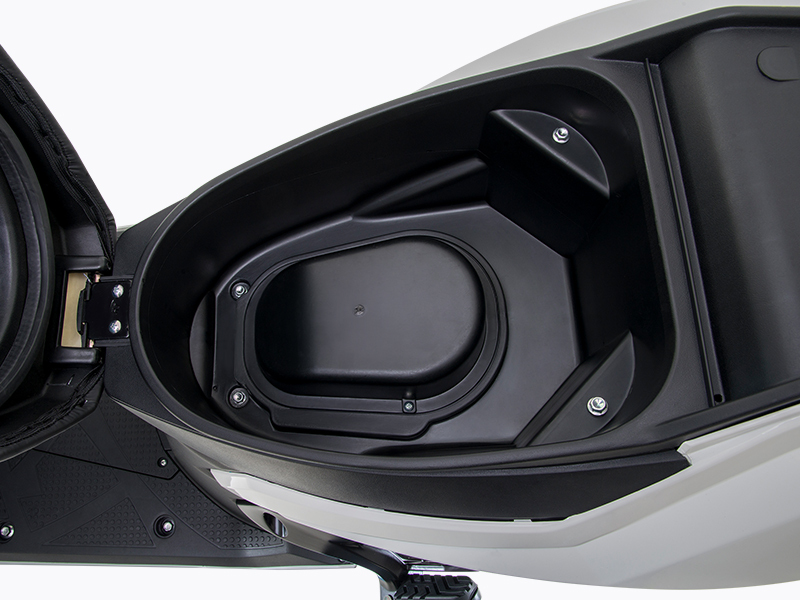 Under the seat you have a large compartment to keep a helmet and other accessories. 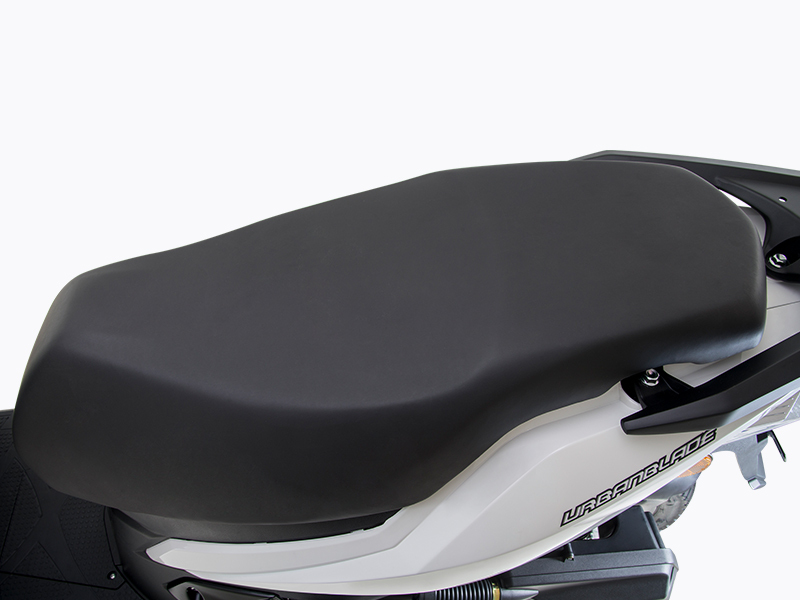 More space, more comfort. 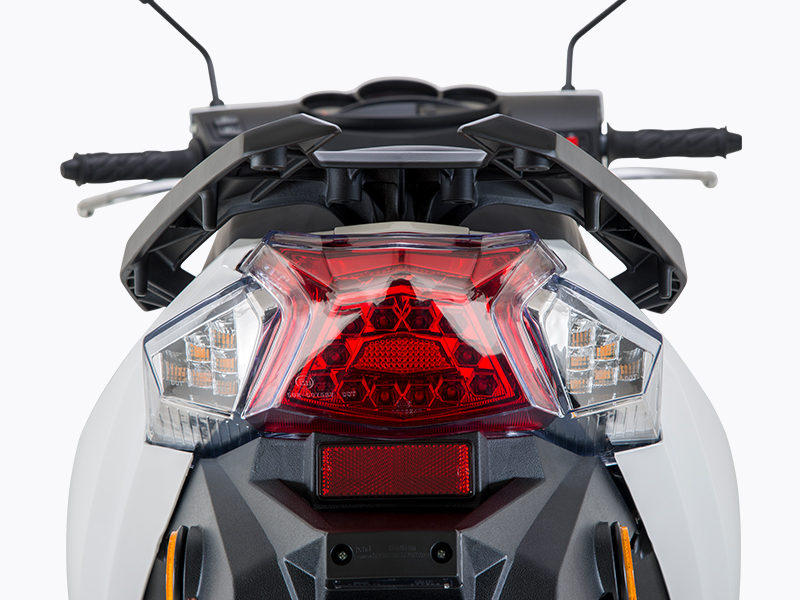 LED technology on stop and turning lights ensure visibility when we indicate a manoeuvre.